Homeowners and business owners usually buy carpets thinking that they will use them for many years. This is logical because most carpets are built to last. If a homeowner takes good care along with proper maintenance, the carpets will probably be durable. However, sometimes even when you are careful, accidents can happen. Stains and spills can usually be removed easily, but there are some other damages that might require professional Carpet Repair, Carpet Stretching services like the ones provided by Ultra Clean Floor Care. At Ultra Clean Floor Care, we are prepared to solve minor and major damages on your carpet regardless of the source. So, Our professional services will help you keep your precious carpet in good shape and enhance its durability. Holes, wrinkles, and burns are some of the things that we can fix without any problems. Carpet that is installed properly will only need to be re-stretched 1 -2 times in its life time. Here are a few reasons why carpet will need to be re-stretched. 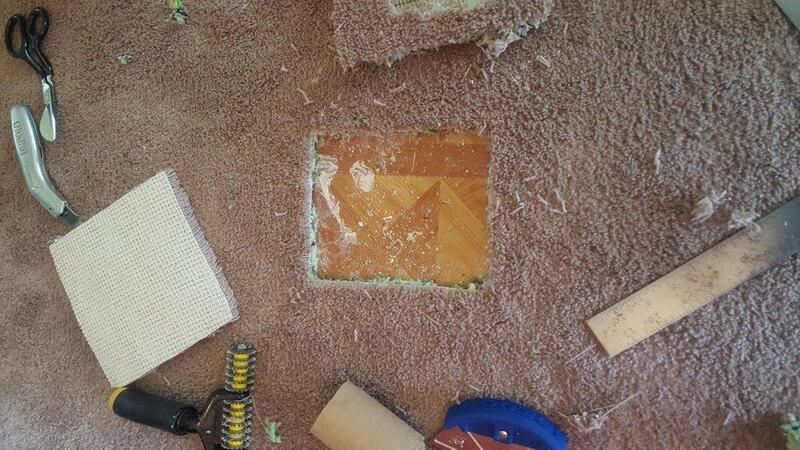 All carpet repairs and re-stretching are to be quoted onsite. A few examples to take into consideration when re-stretching carpet. Carpet Re-stretching isn’t the only thing we are professionals at. We are experts a Carpet repair. 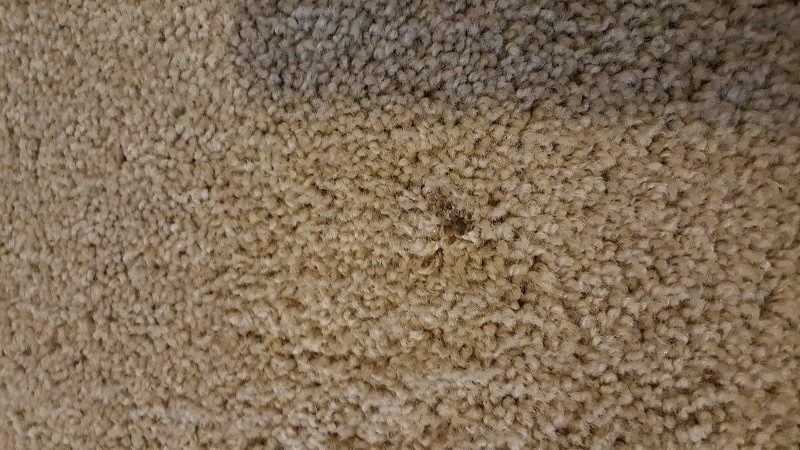 Here are a few examples to why you would need carpet repairs. 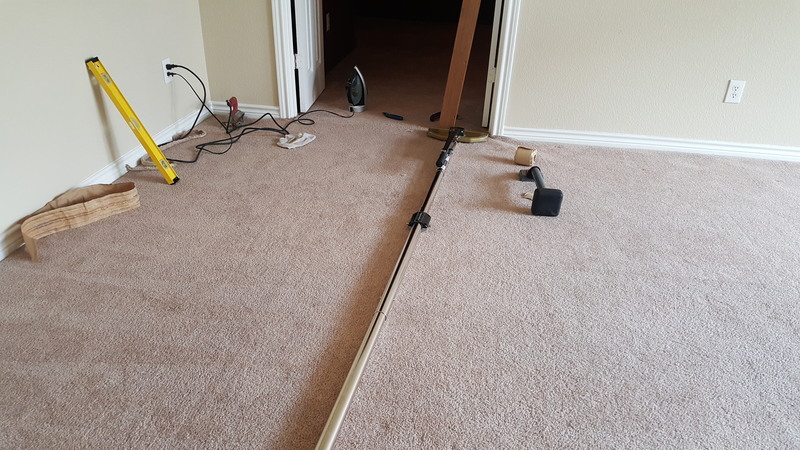 So, We can cut out the damaged carpet and use extra carpet you may have stored away or we can cut a piece of carpet from a closet. Solely up to you on how you want use to proceed. In situations like this, instead of throwing away your carpet and buying a new one call Ultra Clean Floor Care. Our carpet experts are trained, skilled, experienced and qualified in this field. 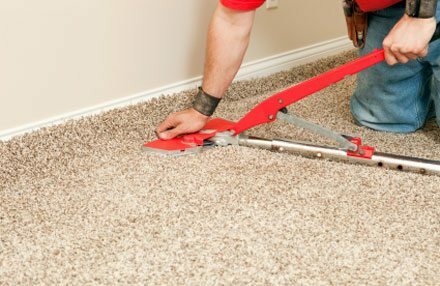 With all the efficient and modern tools we have, we can stretch and repair almost any carpet at a price that is way lower than the price you will have to pay for a new carpet. Ultra Clean Floor Care is one of the leaders in Dallas when it comes to these services, we encourage you to try these services if your in need of Carpet Repair, Carpet Stretching. 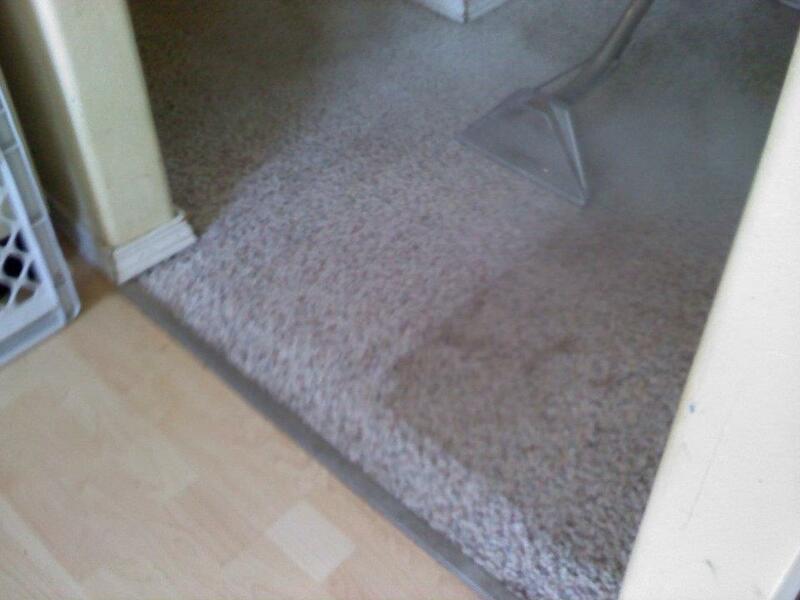 We also specialize in Carpet Cleaning.